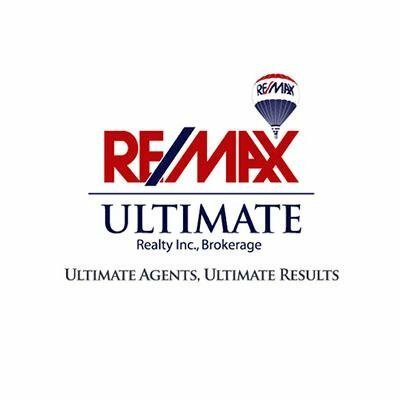 Located at 1739 Bayview Avenue, RE/MAX Ultimate Agents are available to assist with all your real estate needs. Three locations in Central Toronto with over 200 professional REALTORS. We understand the importance of online digital marketing of Toronto homes for sale and are committed to being the leaders in the industry, by incorporating the most advanced state of the art technology and professional marketing techniques.